In the past years, the problem of traffic, flooding and subpar infrastructures are common staples in the news. Every day, billions of pesos are lost due to huge traffic jams and lack of access in the rural areas. But the BUILD BUILD BUILD program shed a new light on how it will make life easier for all Filipinos. The TRAIN law may have an adverse effect in the Philippine economy as a whole, plunging peso price over the dollar, higher prices of goods etc. But tax collected from TRAIN would benefit the country as a whole. Dozens of projects throughout the archipelago would mean more jobs created and prosperity would follow. You can watch the comprehensive video of the Build Build Build program above. 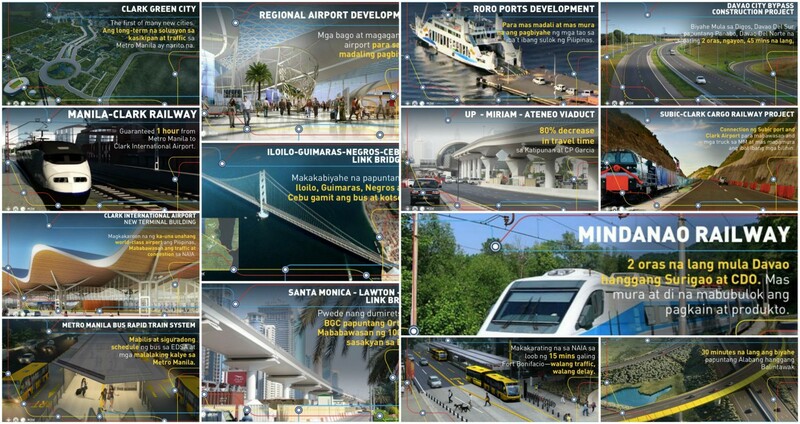 It is a top-notch CGI infographic film that will make you realize that the future is bright for the Philippines. Leave your thoughts in the comment box below.